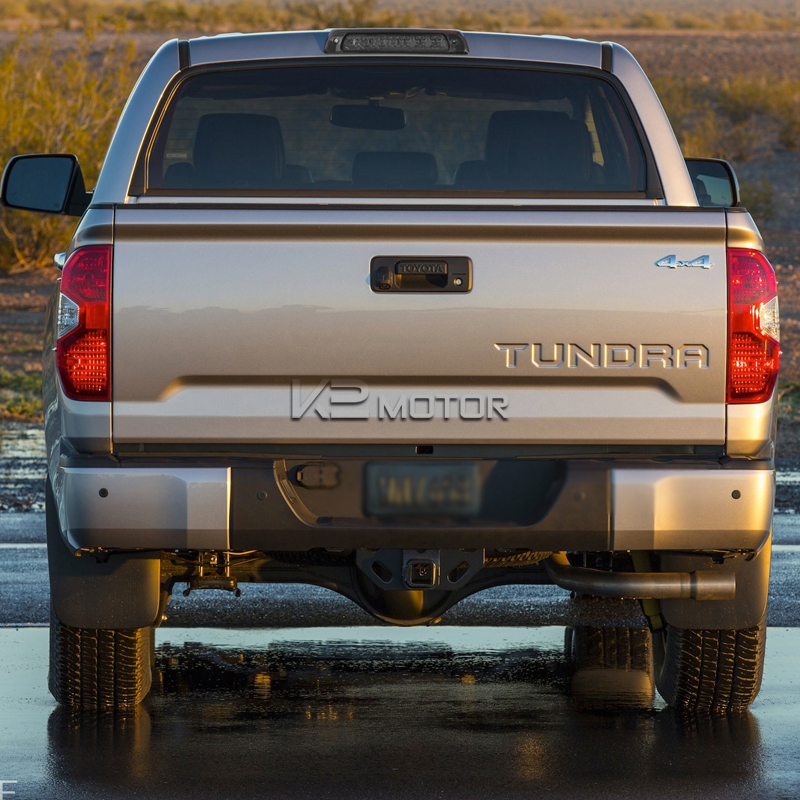 Choose from our wide selection of top quality 2000-2006 Toyota Tundra Smoked LED Rear 3rd Brake Lights and start customizing your ride! 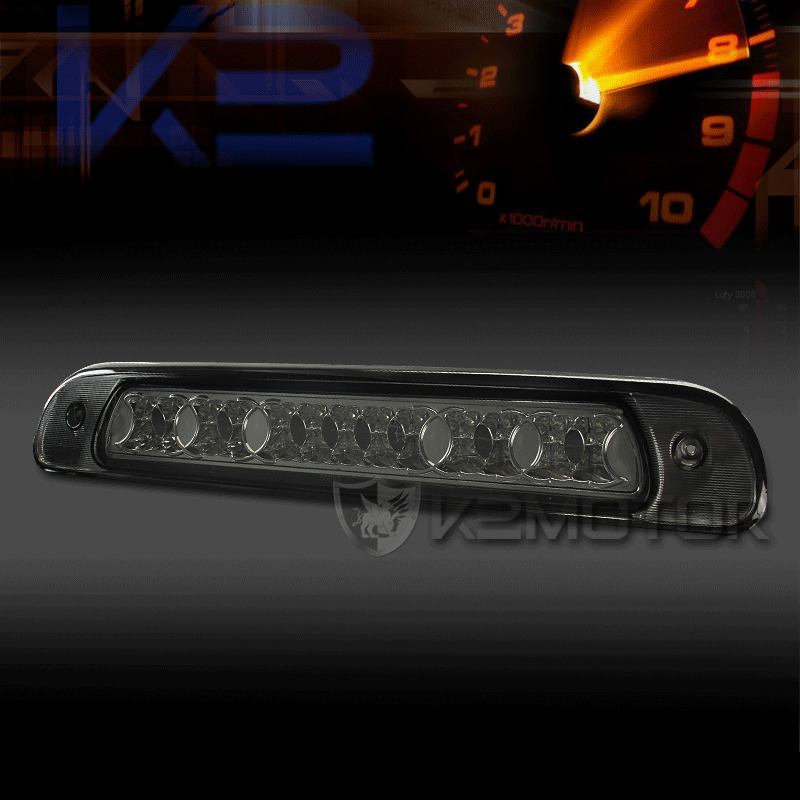 Brand New 2000-2006 Toyota Tundra Smoked LED Rear 3rd Brake Lights. Add the finishing touches to your car with our line of brilliant LED tail lights for your vehicle. LEDs (Light Emitting Diodes) give off a powerful light that is brighter, more efficient, and longer lasting than the standard light bulb. LED tail lights provide an upgrade in safer lighting while providing the latest euro look for your car.